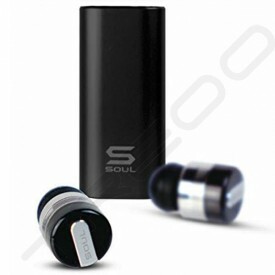 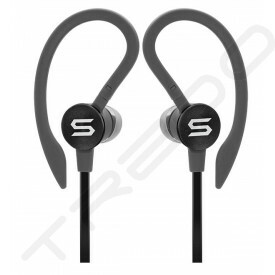 SOUL is a global leader in consumer electronics and manufacturing, with a rich history in delivery innovative technology and concepts including high quality audio, noise cancelling, and wireless products. 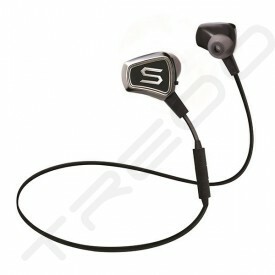 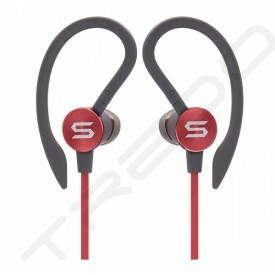 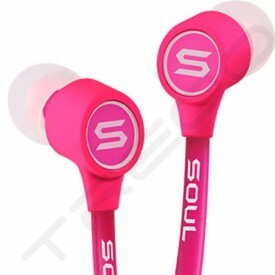 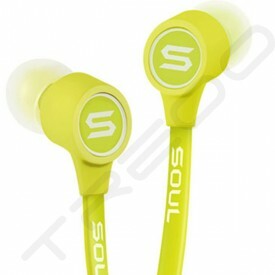 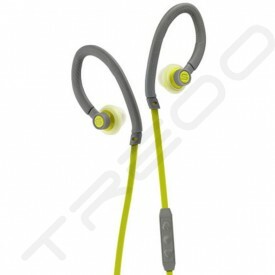 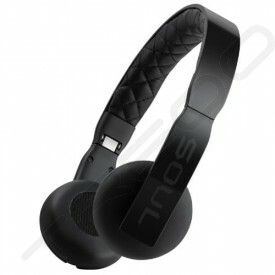 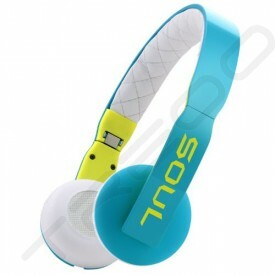 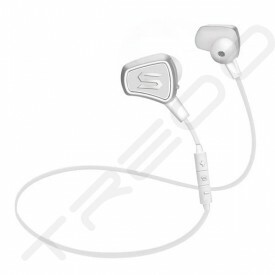 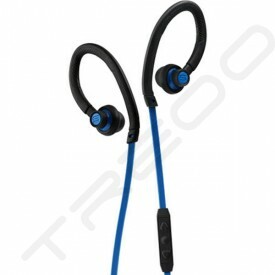 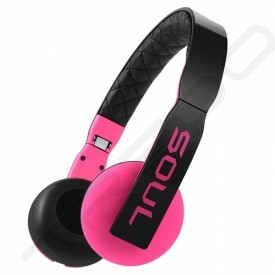 Renowned sound engineers and Grammy award winning artist Chris “Ludacris” Bridges created the first headphones together. 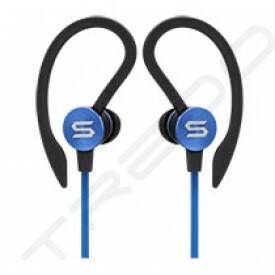 Our team is accustomed to pushing the envelope in making the best audio products for every lifestyle at affordable prices. 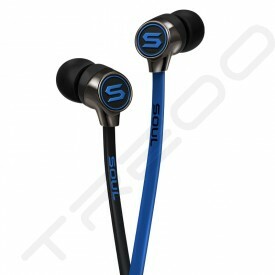 We represent a vision for innovative superior features-driven designs with state-of-the-art acoustics, and a stylish appearance that can be found in SOUL’s past and future products.